Since the 9.11 attacks in North America and the accession of the Schengen Accord in Europe there has been widespread concern with international borders, the passage of people and the flow of information across borders. States have fundamentally changed the ways in which they police and monitor this mobile population and its personal data. 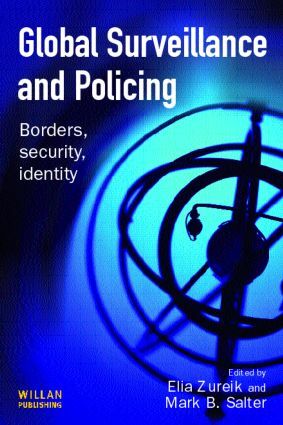 This book brings together leading authorities in the field who have been working on the common problem of policing and surveillance at physical and virtual borders at a time of increased perceived threat. It is concerned with both theoretical and empirical aspects of the ways in which the modern state attempts to control its borders and mobile population. It will be essential reading for students, practitioners, policy makers.